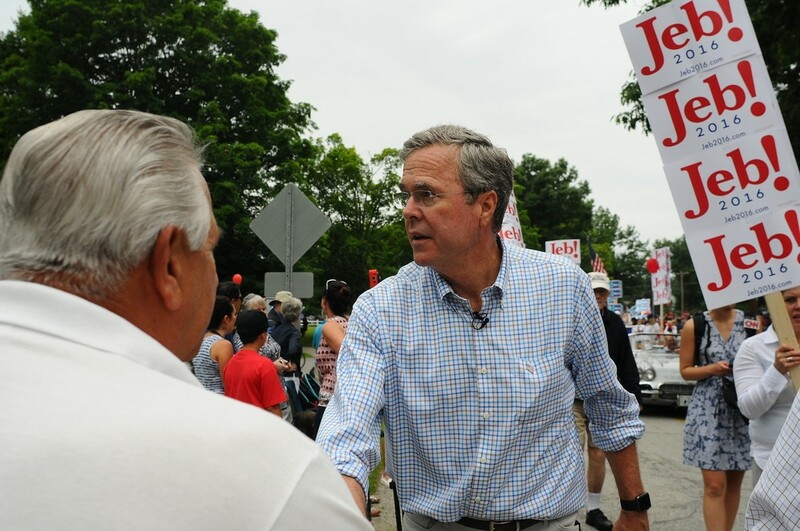 Republican Presidential hopeful Jeb Bush has a message for all Americans: we need to work more. Bush, who made $5.8 million in “consulting and speaking” income in 2013, was widely quoted as saying, "People need to work longer hours." implying that the rest of us just aren’t pulling our economic weight—a blow that particularly stings Solo Moms who are shouldering the load alone. Presumably, Bush hasn’t seen the 2014 Gallup report clocking average time worked by American full-time employees at 46.7 hours a week. Time out, Jeb!